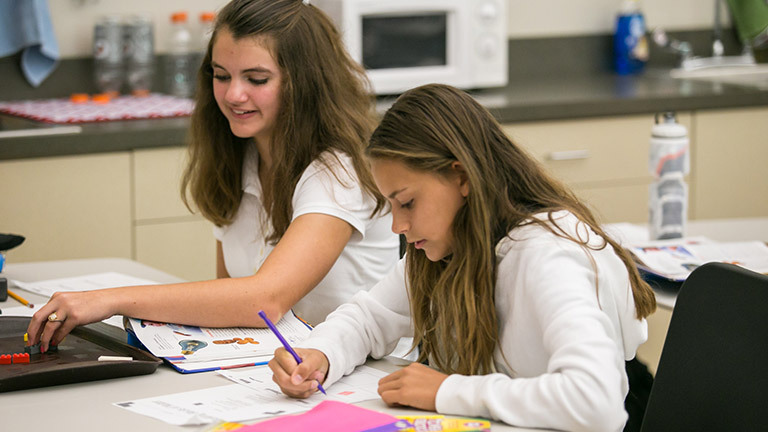 Resurrection Lutheran School offers a variety of academic, athletic, and fine art clubs where students are given the opportunity to compete, interact with peers in a supervised setting, and form relationships with adults. Most clubs focus on a specific area, thus allowing members to develop their skills and interests in that specific area and others are just for fun! While MathCounts, National Junior Honor Society, Drama, Art, Running/Cross Country, Golf, Robotics and Debate Clubs are now standard, Gamers, Entntrapeneur, Writing, Travel, Book Clubs and others have been incorporated. At RLS, we have the unique ability to tailor offerings each year in order to respond to the interests of our student community. MATHCOUNTS makes learning math fun. Middle School is a critical juncture when a love of math must be encouraged, and a fear of math must be overcome. 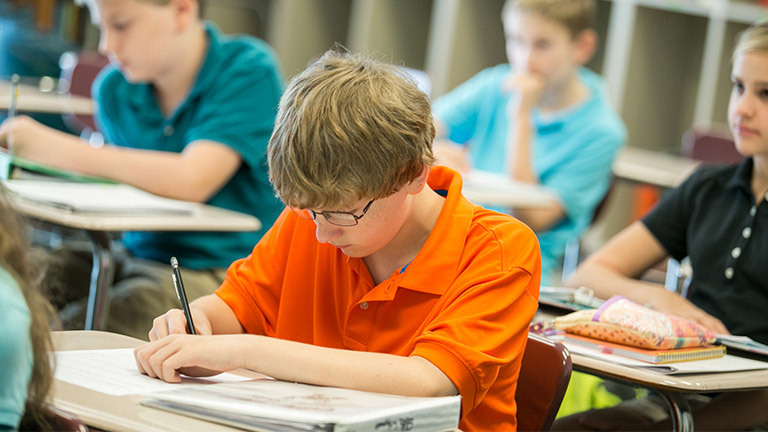 MATHCOUNT programs build problem solving skills and positive attitudes about math, so students embrace challenges and expand their academic and career opportunities in the future. Contact [email protected] to learn more.